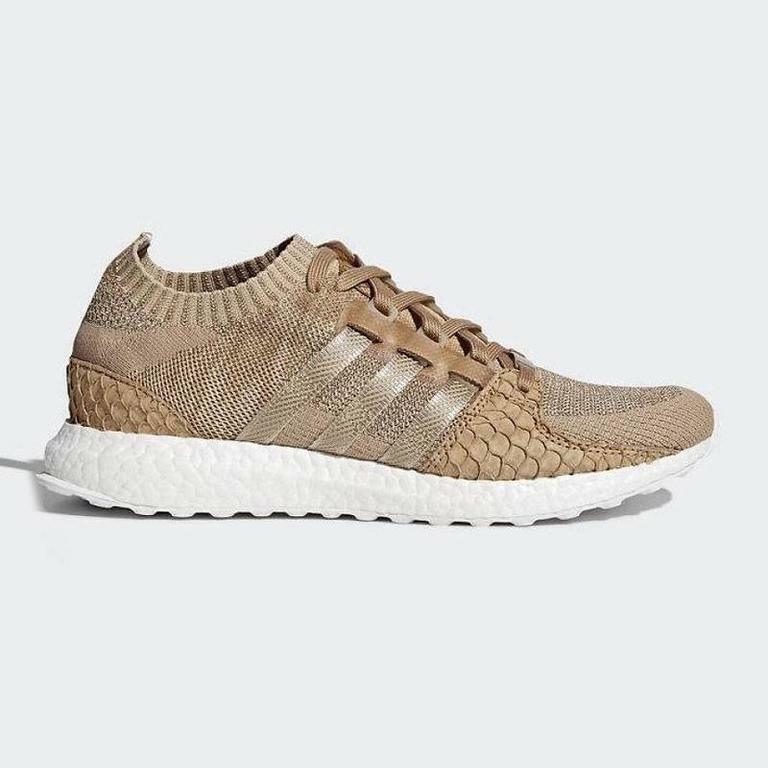 The adidas EQT Support Ultra PK X Pusha T is the result of a collaboration with the famous hip-hop artist Pusha T.
A brown upper is complemented by the white continental outsole. The Primeknit upper features carp skin overlays. 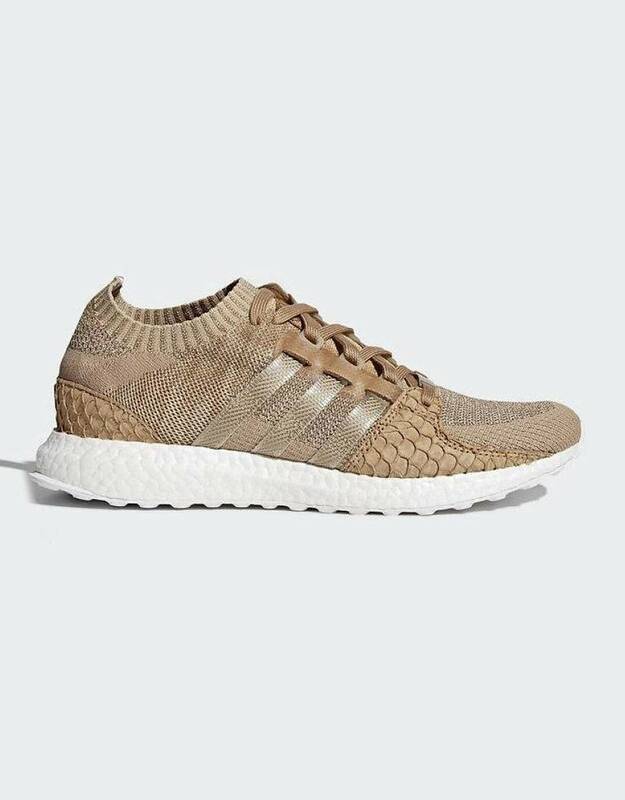 The The adidas EQT Support Ultra PK X Pusha T has been designed with all of the latest in adidas technologies, such as the iconic and responsive boost cushioning.